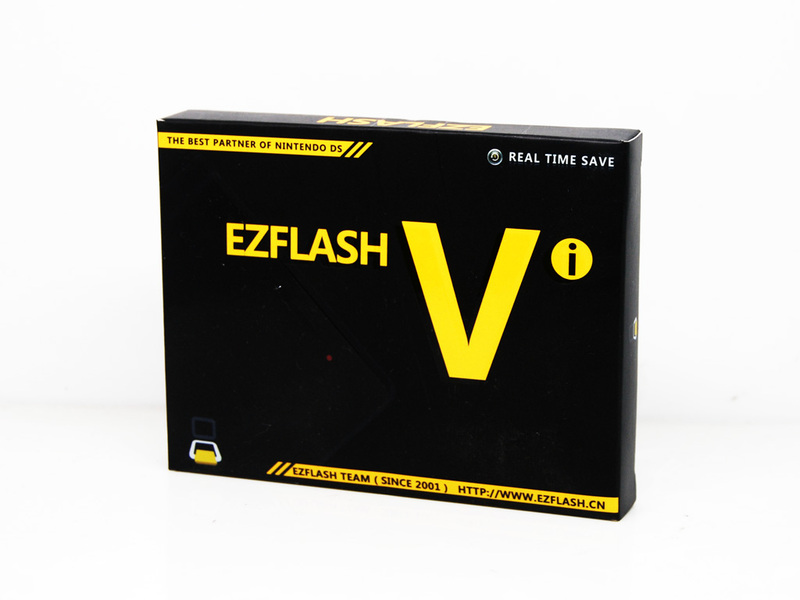 EZ-FLASH Vi, the neweset product of EZ family. 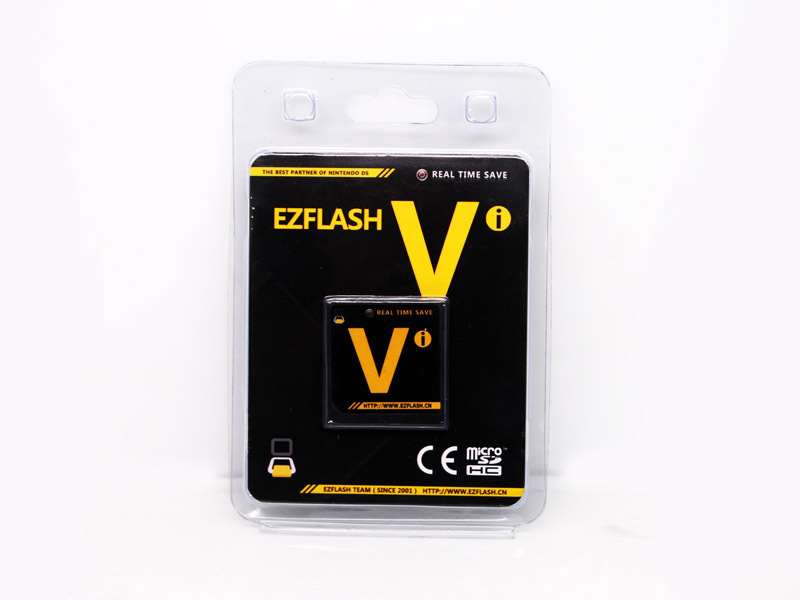 it is the EZ-FLASH V modified editon for DSi. 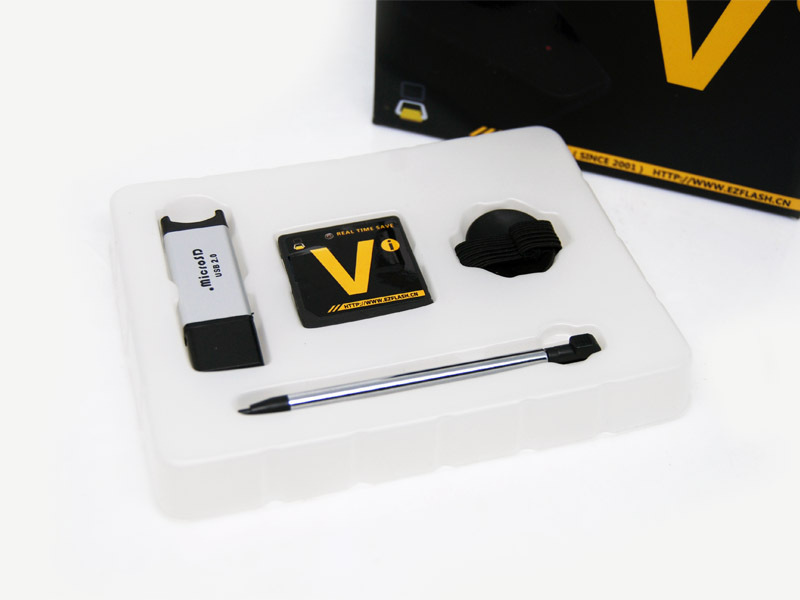 and they are using same kernel. 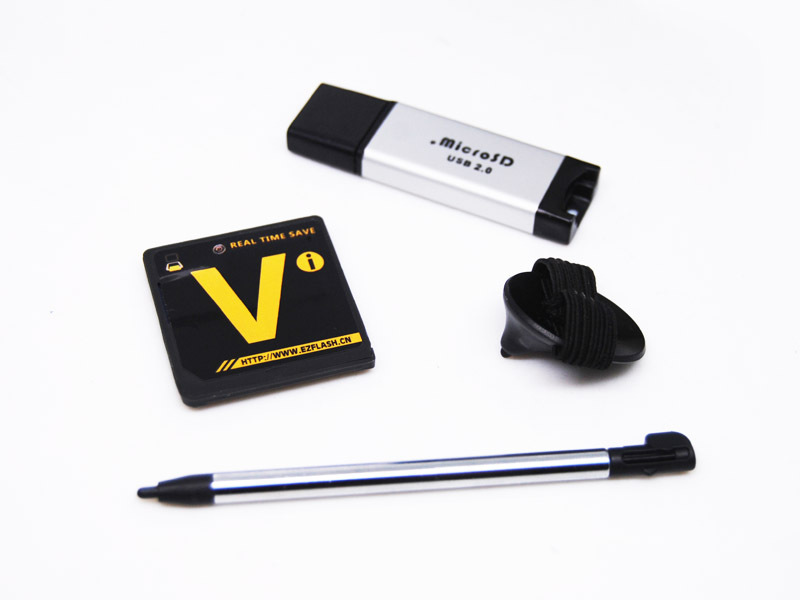 EZ-FLASH Vi have two packages: Stadard and Express.